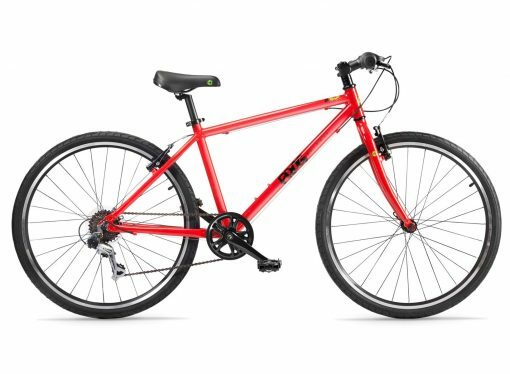 This great value all-aluminium bike has a high quality frame, adjustable Tektro brakes, 8-speed Shimano thumb shifters, Shimano cassette hub and easily adjusted saddle height. Its hybrid tyres are suitable for road and off-road use. Available in red, purple, orange or black, and comes with a bell, reflectors and mudguards as standard. Suitable for minimum inside leg of 73cm (around 12-14 years old). Free 5 year warranty available on the frame and forks, 2 years on all other parts. 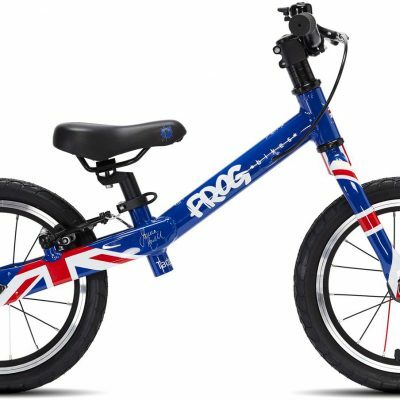 Category: Childrens bikes Brands: Frog. 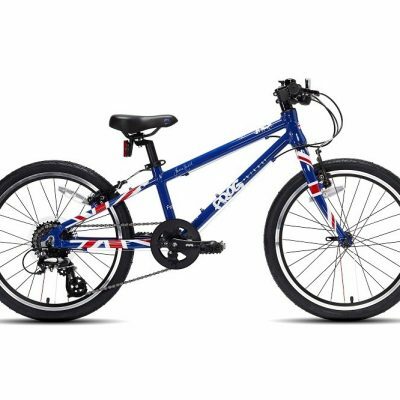 This great value lightweight kid’s bike has a high quality aluminium frame, adjustable Tektro brakes, 8-speed Shimano thumb shifters, Shimano cassette hub and easily adjusted saddle height. Its hybrid tyres are suitable for road and off-road use. 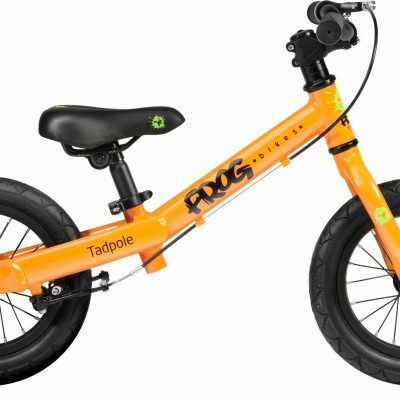 Available in red, purple, orange or black, and comes with a bell, reflectors and mudguards as standard. Suitable for minimum inside leg of 73cm (around 12-14 years old). Free 5 year warranty available on the frame and forks, 2 years on all other parts.